Thumbstick Gamer: Destiny 2 Leak? 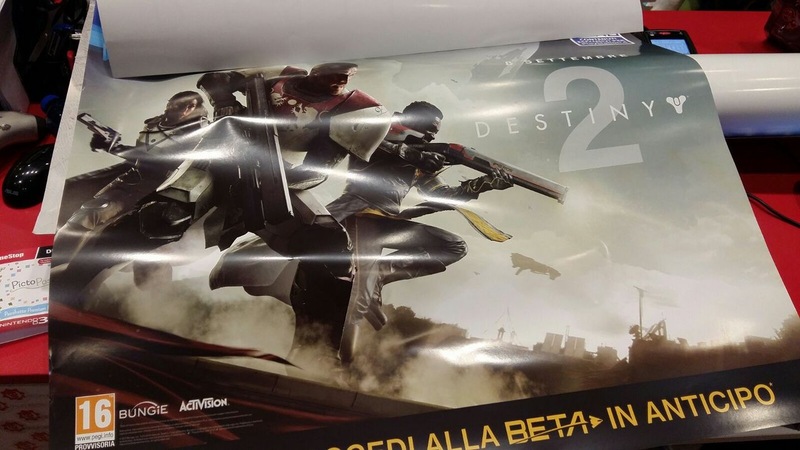 The image above is said to be marketing posters leaked out from a Game Stop in Italy employee. The three actors from the poster look like the same actors from the Live trailers for Destiny 1. Looks like a real thing to me, but whats your thoughts? Are you all aboard the hype train or refraining?